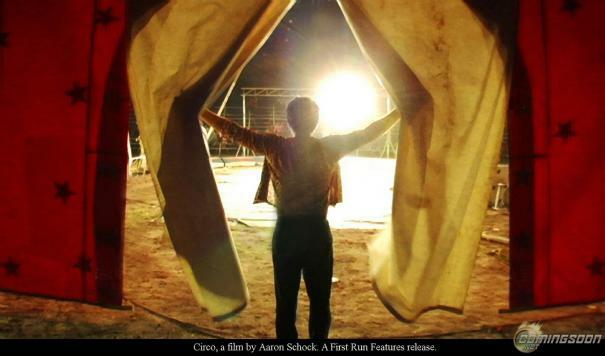 Gorgeously filmed along the back roads of rural Mexico, "Circo" follows the Ponce family's hardscrabble circus as it struggles to stay together despite mounting debt, dwindling audiences, and a simmering family conflict. Tino, the ringmaster, is driven by his dream to lead his parents' circus to success and corrals the energy of his whole family, including his four young children, towards this singular goal. But his wife Ivonne is determined to make a change. 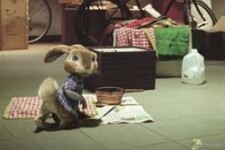 Feeling exploited by her in-laws, she longs to return to her kids a childhood lost to laboring in the circus. 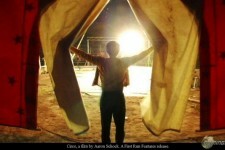 Through this intricately woven story of a marriage in trouble and of a century-old family tradition that hangs in the balance, "Circo" opens the viewer to the luminous world of a traveling circus while examining the universal themes of family bonds, filial responsibility, and the weight of cultural inheritance.